Cooperative in Bismarck, North Dakota. 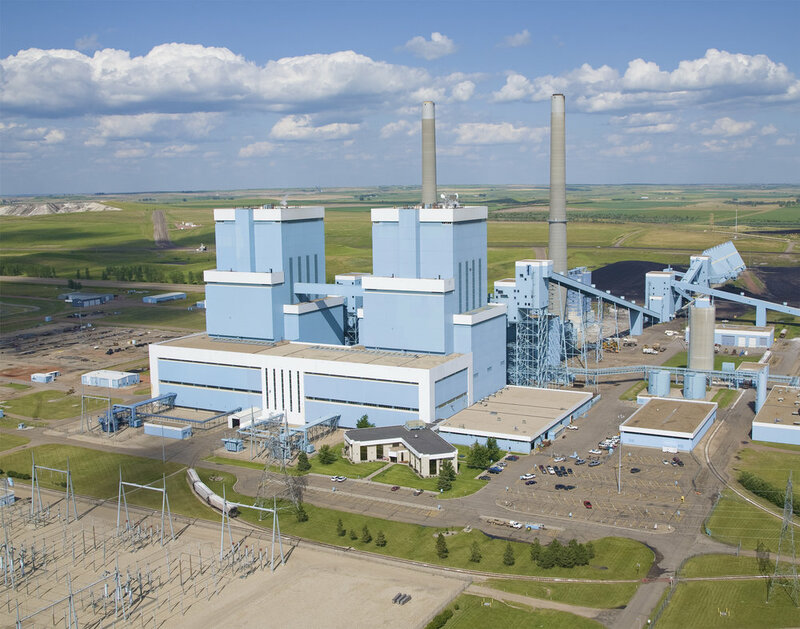 The station has an electrical generating output of 900,000 kilowatts from 2 lignite coal based units. The membership consists of operators, trades, and coal handlers.